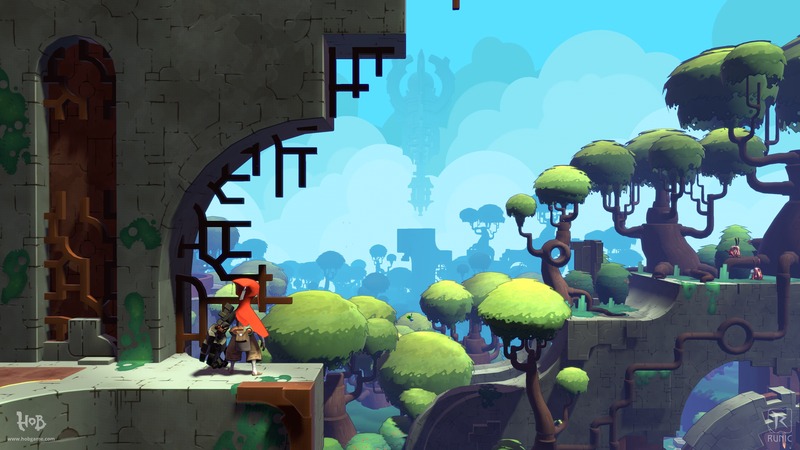 "With some puzzles, combat, and platforming, the slice I played cast Hob's world as a believable, breathing place full of mystery." 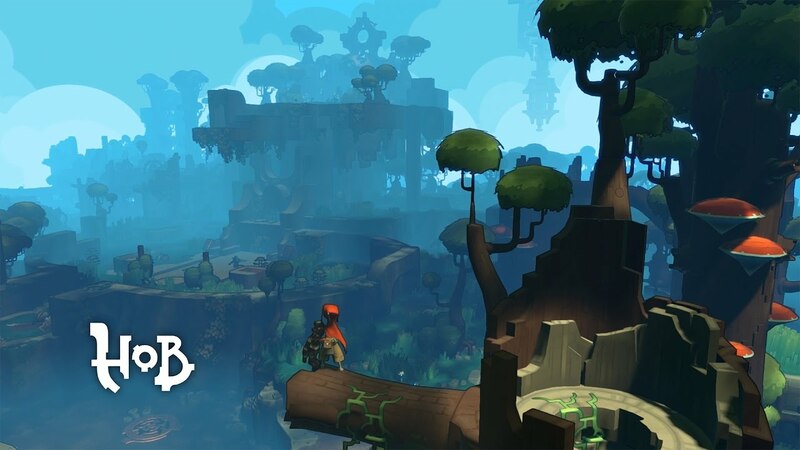 "Intricate and ingenious, Hob is a true spiritual successor to A Link to the Past." 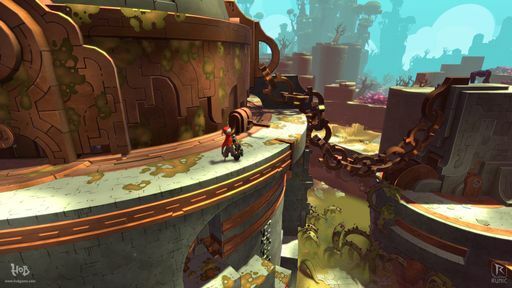 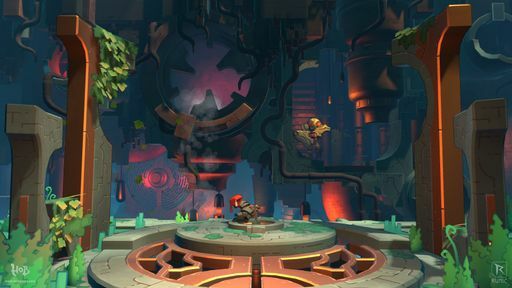 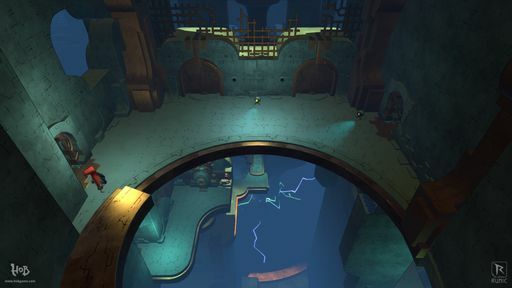 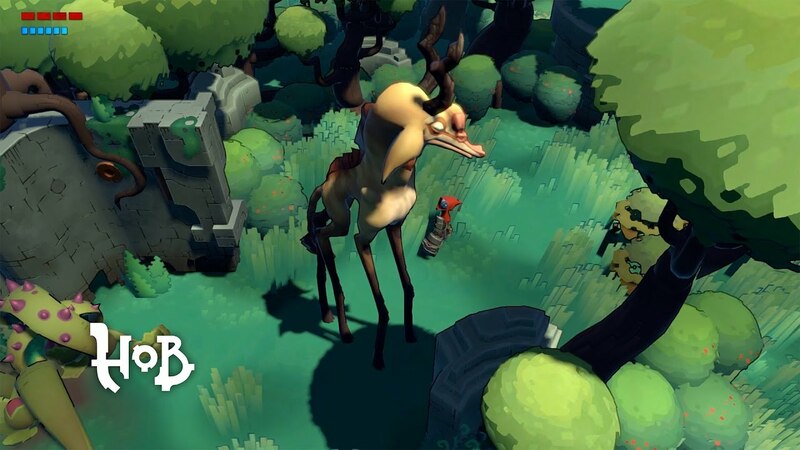 "Hob proves Runic can do puzzles and atmosphere just as well as dungeon crawling." 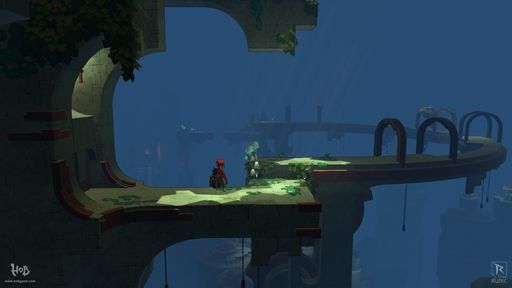 Presented without text or dialogue, Hob's story is revealed through exploration. 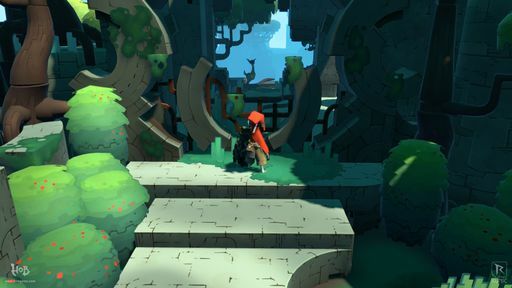 Transform the planet by solving puzzles and repairing the landscape around you. 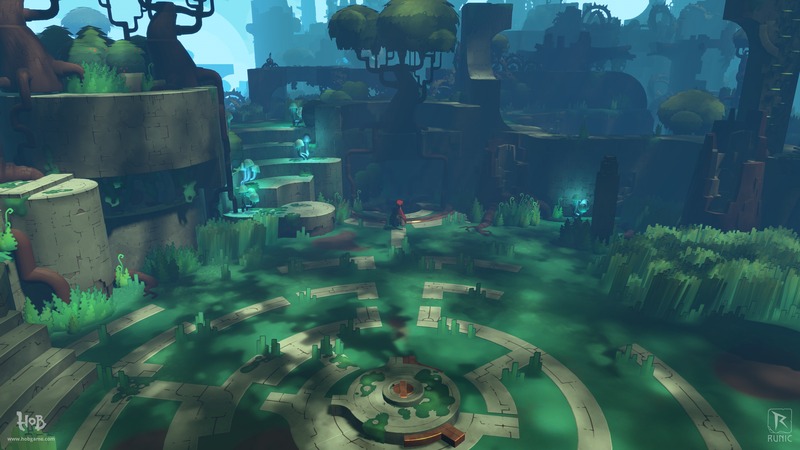 The world will change before your eyes, opening new areas to uncover and explore. 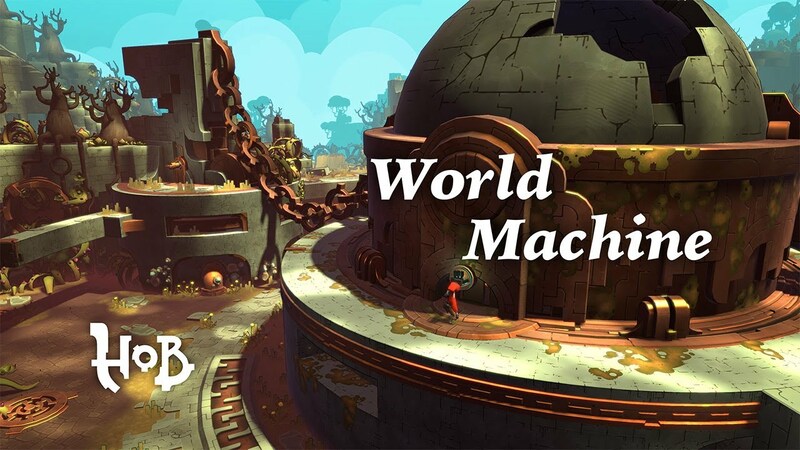 Restore the world to working order and uncover the mystery behind it's turbulent past. 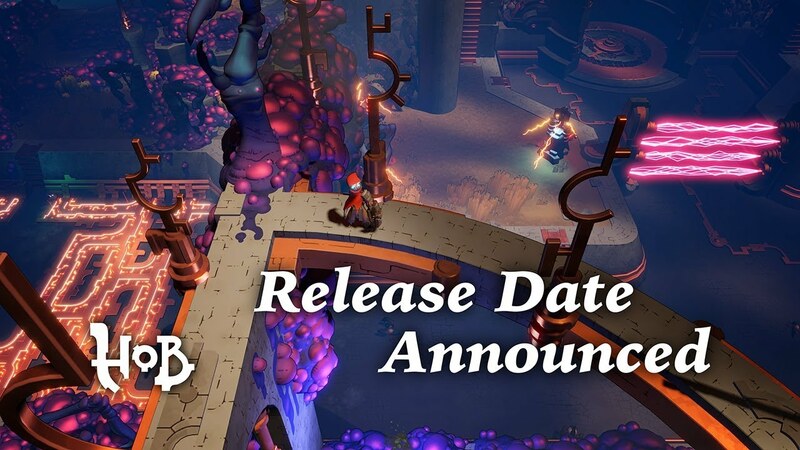 It's your chance. 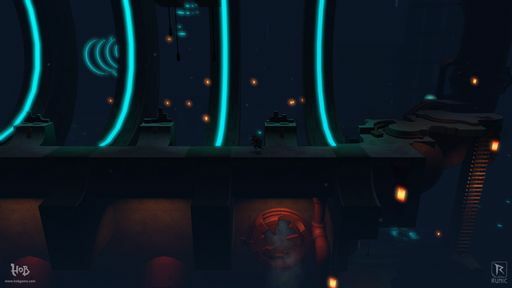 Make it home.